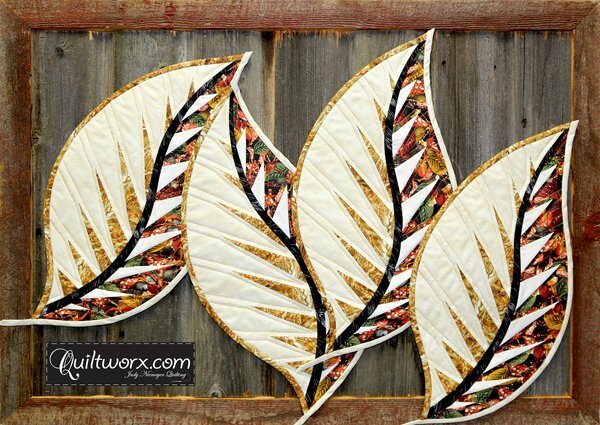 Come and learn to make these gorgeous placemats by Quiltworx. This is a great introduction to paper piecing using Judy Niemeyer technique. Paper piecing need not be intimidating. You will achieve beautiful sharp points with perfect placement. 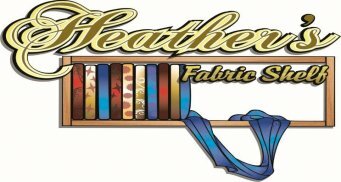 Anne Hall, a certified instructor for Quiltworx as well as BeColourful will be teaching this class. Anne comes with years of experience and the skills to reflect this. She will teach you all the little tricks of the trade that will bring you success with your project. Anne has a terrific sense of humour with a warm and engaging personality. Very approachable and we just love her!